AKIPRESS.COM - Inner Mongolia has developed a Mongolian language database containing over 19 million words and phrases in an effort to protect ethnic culture and language, reports Xinhua. The programme, based on cloud computing technology, was initiated in 2012 by the Mengdong cloud computing centre of the Chifeng City and Inner Mongolia University. Yan Xiaofeng, an engineer with the programme, said the university started to collect Mongolian language documents in the 1980s, which has helped contribute to the database. The database covers a wide range of content including lexicons, grammar and literature. 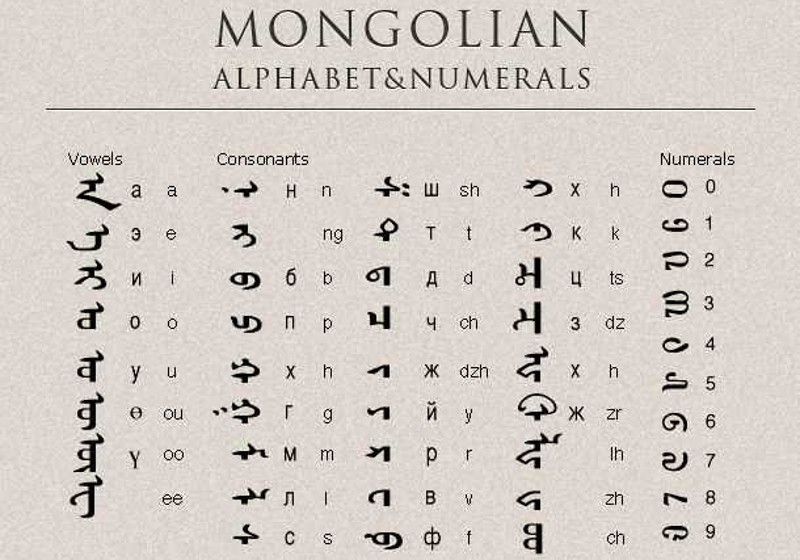 Nashunuzhitu, a professor at the university, said the database's Mongolian-Mandarin electronic dictionary is open to the public. The database also includes a dictionary for scientific terminology featuring Mandarin, Mongolian, English and Japanese. In 2016, the region designated the big data and cloud computing industries as new engines for local development, vowing that the regional big data industry's output value will exceed 100 billion yuan (14.5 billion U. S. dollars) in 2020.